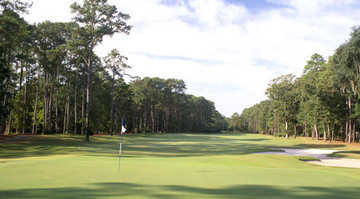 The first-ever teaming of Jack Nicklaus and his son, Jack Nicklaus II, The Golf Club at Indigo Run is designed in a classic style that hearkens back to "Golden Age" creations like Pine Valley, Shinnecock Hills and Augusta National. Named one of the Top Ten Private Courses of 1996 by Golf Digest, The Golf Club course is reserved exclusively for members and their guests. The Hilton Head Island course features 7,110 yards of golf from the longest tees for a par of 72. The course rating is 74.5, and it has a slope rating of 138 on Bermuda grass. 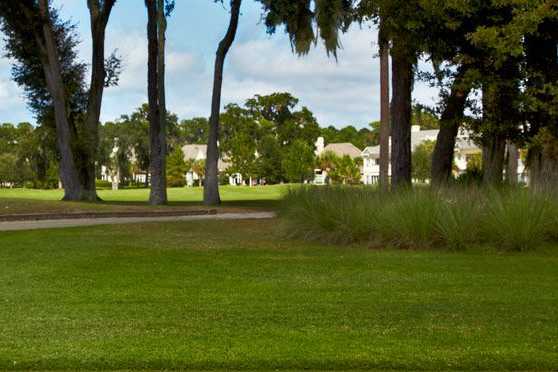 In addition to 18 holes of championship golf, The Golf Club also boasts a complete Nicklaus-designed practice facility that offers every shot-making opportunity found on the golf course. 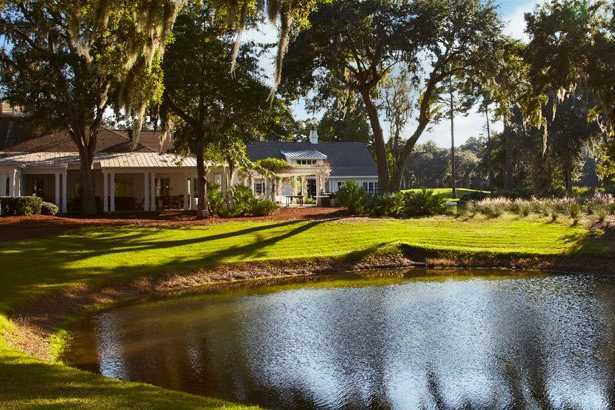 The Golf Cottage is a Scottish tradition, which has been recreated in the woodlands of the Low country. The elaborate clubhouse opened in the fall of 1999. Designed by: Jack Nicklaus, Jack Nicklaus, Jr.